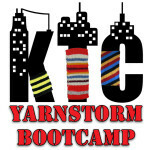 The UK’s first ever graffiti Yarnstorm Bootcamp is announced! Yay! 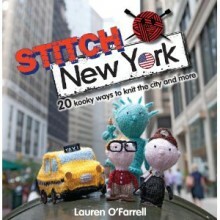 Spend the weekend learning the art of the sneaky stitch with me, The Fastener and Plarchie the Squid. 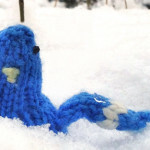 Cooey the Pigeon loves the snow. 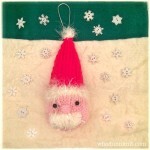 And you should too! If you have forgotten how and become a snow moaner, let Cooey remind you why snow is the coolest thing ever. 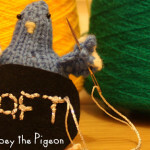 Cooey the Pigeon takes her needle to a pair of humble gloves and shows you how to make them iPhone-tastic. 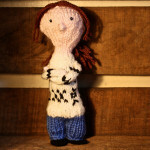 What a crafty genius she is.